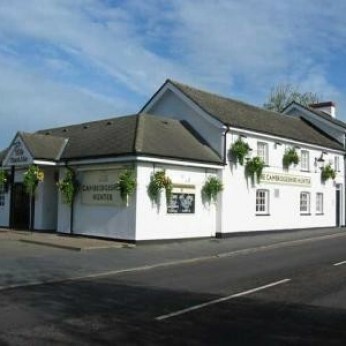 A community pub with two bars, one a traditional bar with rustic beams, the other a modern sports bar with pool, darts and plasma screens for all sporting occasions. The large garden with children's play area is popular in summer. A heated covered smoking area caters for the smokers. Good home cooked food is popular at lunchtimes.